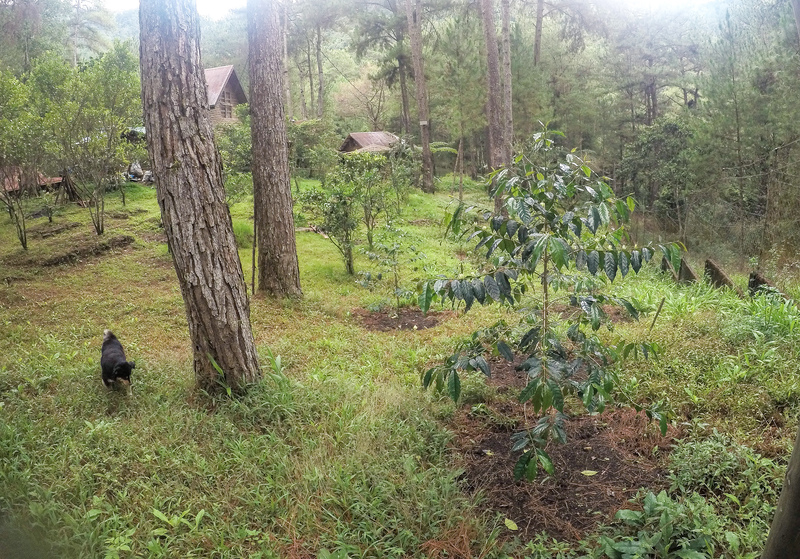 Welcome to Agnep Heritage Farms. 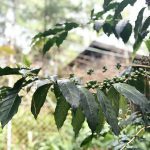 We are budding coffee producers cultivating shade-grown Benguet Arabica Coffee. 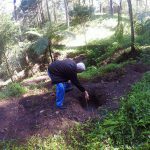 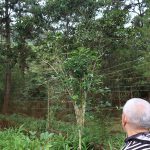 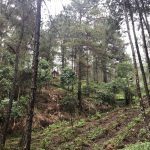 We envision planting coffee under the canopy of Benguet pine and Alnos trees. 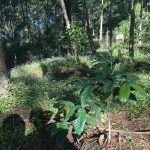 Shade grown coffee is a way of growing coffee in concert with nature. 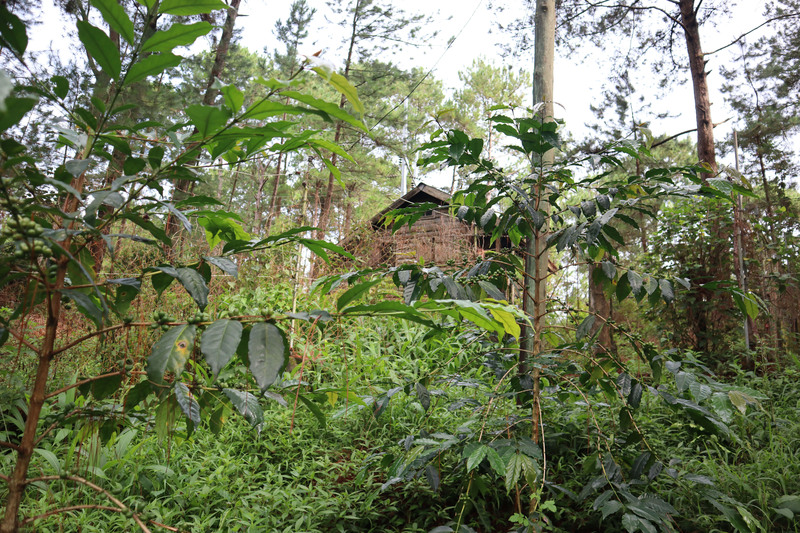 It is our goal to encourage a future generation of coffee growers in Benguet using sustainable agricultural processes. 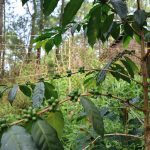 Source of featured image: Image via ©Shade Grown Coffee – The Movie. 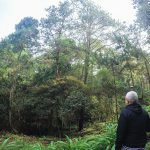 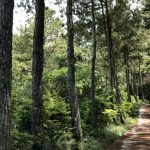 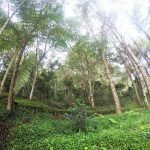 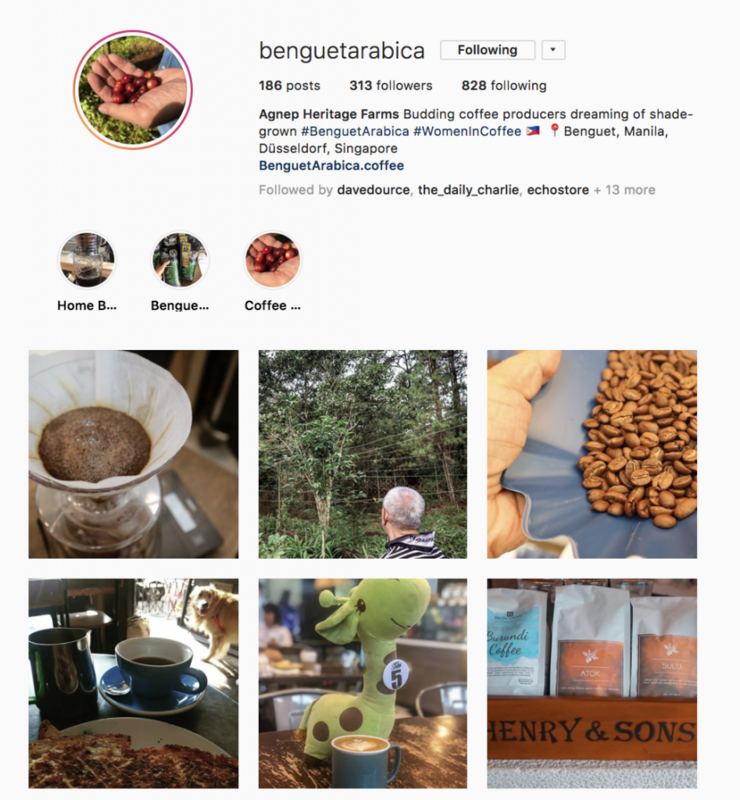 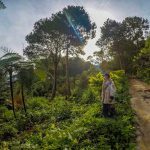 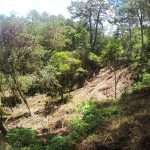 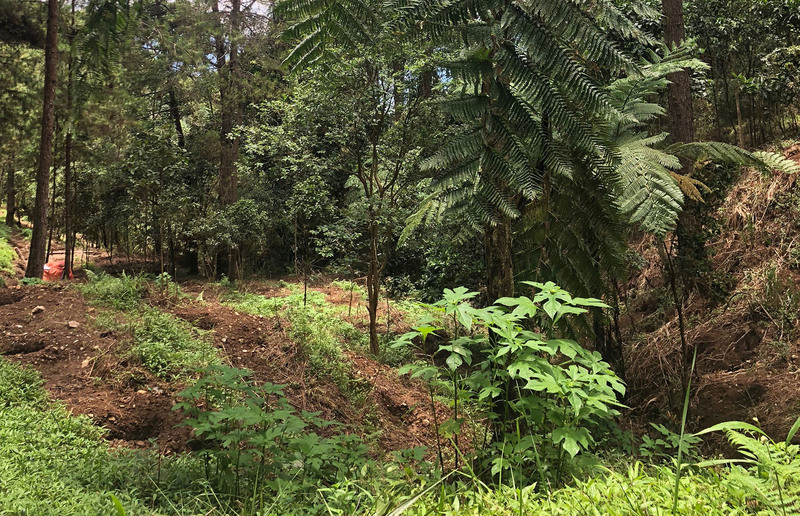 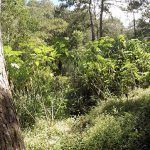 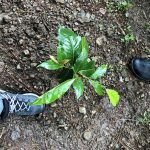 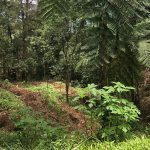 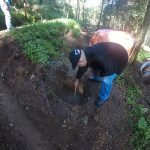 Intrigued by this possibility, we took a closer look at our ancestral land in Benguet, and discovered that its forest-like environment had just the right amount of shade for growing coffee. 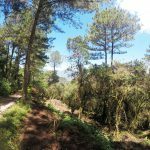 In fact, our great great-grandmother Agnep was Bontoc native and a backyard coffee grower who kept typica plants underneath a thick canopy of Benguet Pine, Kalasan and Alnos trees. 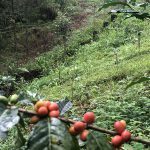 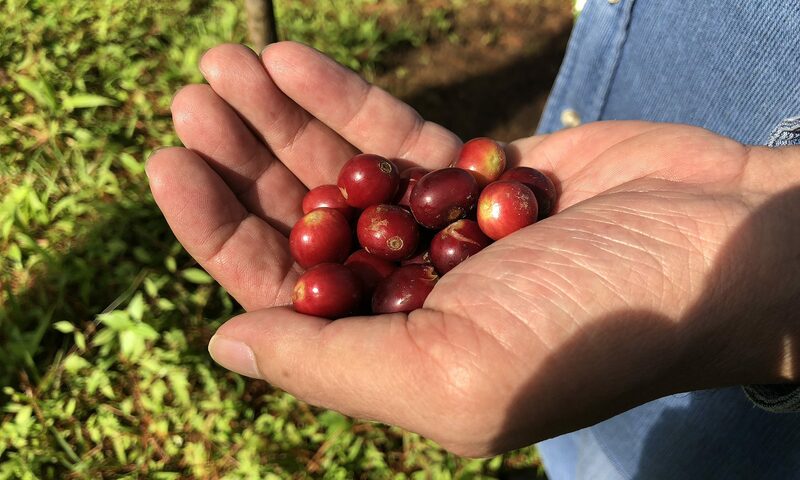 Several years ago, our grandmother and uncle planted Typica, Granica, and Red bourbon coffee plants, which ended up yielding cherries despite being left on their own. 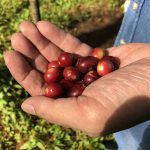 This was all the encouragement we needed to begin our coffee journey. 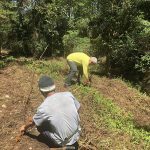 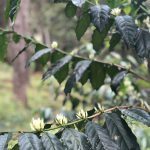 Five months later, we finished planting 1,200 red bourbon coffee plants, and we are learning everything we can about coffee farming and processing. 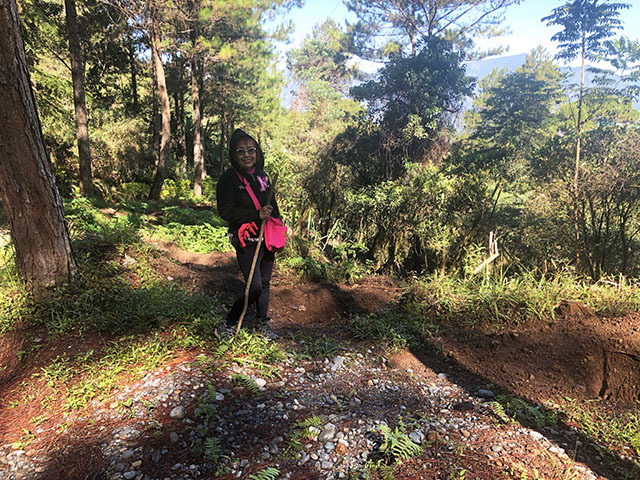 Our dream is to offer Philippine specialty coffee to the world, while providing sustainable benefits to local farmers and nurturing the next generation of coffee growers in the Benguet region. 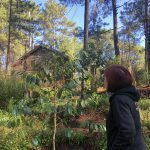 To be among Benguet’s leading producers of specialty coffee that grows sustainable, high-quality Arabica. 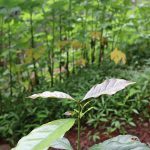 We aim to be cost-competitive and aligned with global quality standards, while following environment-friendly growing processes. 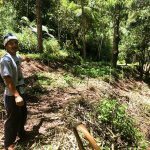 Through our farm, we want to provide sustainable benefits to farmers, processors, traders, exporters and consumers. 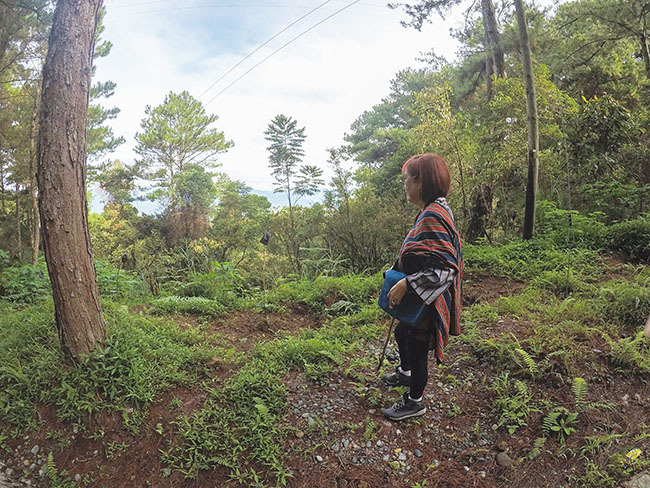 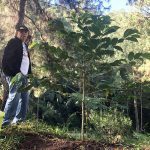 The coffee variety, ARABICA, is now officially in the Slow Food’s Ark of Taste as the number of trees in Benguet continue to dwindle. 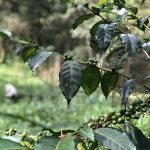 Many reasons contribute to its declining population, such as climate change, coupled with the diminishing interest of the younger generation to go into coffee farming. 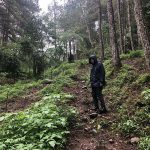 Read more?